KPS supplies a range of wheel hubs fitted with ‘OE bearings manufactured by Timken’. 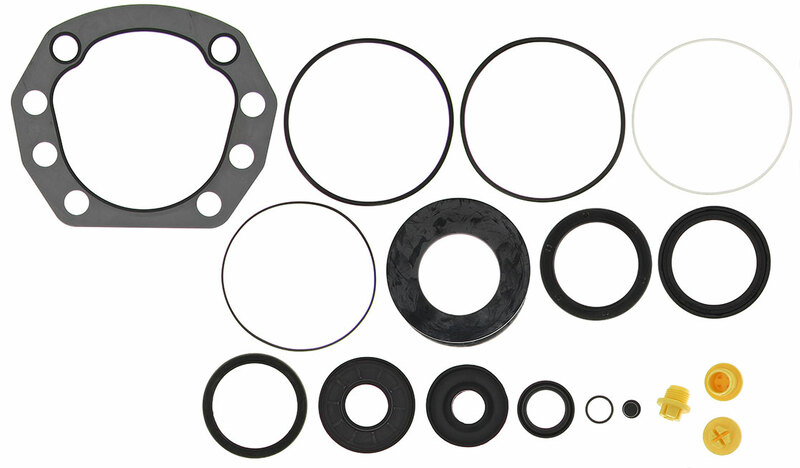 If required, KPS can also assemble a genuine Knorr Bremse brake disc to the hub to provide a complete unit ready to bolt onto the vehicle. 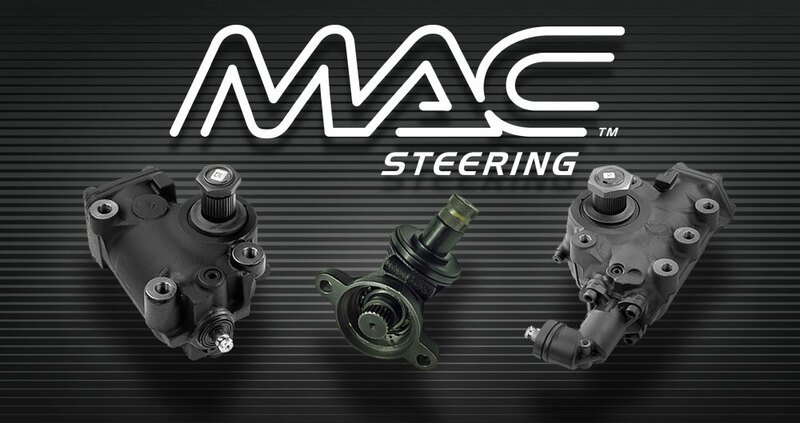 Our range of HEY™ CV remanufactured calipers are suitable for use on most commercial vehicles. This includes trucks and trailers and our process is accredited to ISO 9001:2008. For more information please visit CV Brake Calipers or ‘Contact Us’. We have a comprehensive stock holding of HEY™ calipers to suit a number of reputable brands including KNORR-BREMSE, MERITOR, WABCO, HALDEX, BREMBO, GIRLING, PERROT, BENDIX and BPW for both mechanical and hydraulic products. 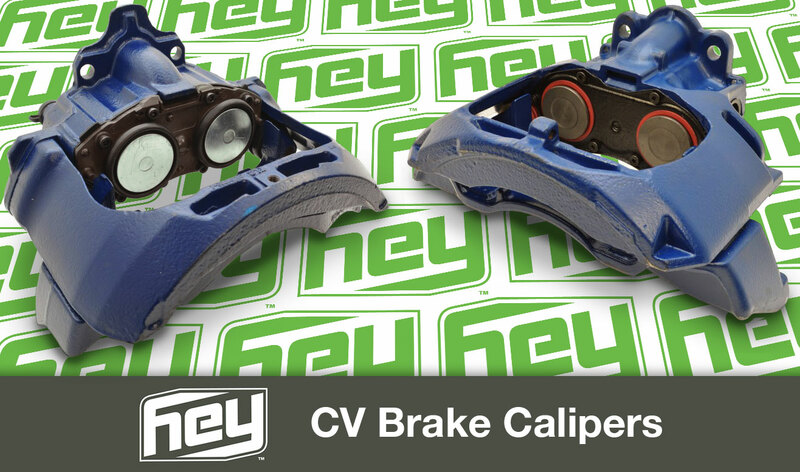 Every HEY™ caliper carries a unique serial number which allows for total product traceability. All units carry a 12 month guarantee. We supply our products Nationwide and across Europe.